This fun 3D Movie shows both the beauty of the Islands and the warmth of the inhabitants. 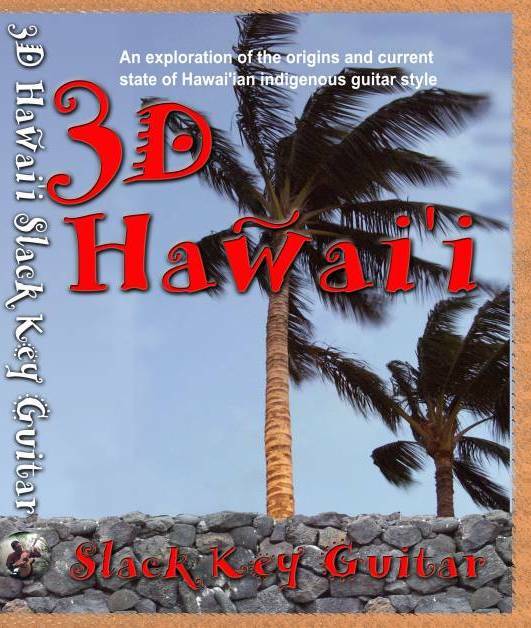 The players range from guitar legends such as Ray Kane of Nanakuli to students just beginning this unique style of guitar-playing. Two music professors explain the details of playing and the evolving history of the style.